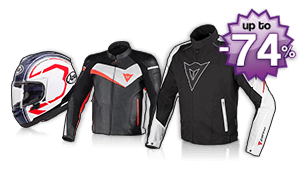 KAPPA was conceived with the aim to produce motorcycle accessories with a revolutionary design with the best price/quality relation. Our production is in continuous development in order to offer our customers luggage carriers, windshields, spoilers, engine guards as well as a complete range of specific accessories for motorcyclists riding custom bikes. Our tested range of case includes 2 lines: one dedicated to international moto-turism that enhances your motorcycling pleasure; the other boasting practical and capacious top-cases to accommodate the requests of those customers fighting inner-city congestion.